School administrators operating school buses are always faced with two primary concerns. While one is about the safe, to and fro transportation of students from the school to their homes. 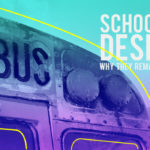 The other concerns the efficient management of their fleet of school buses. So, how do these administrators ensure the above concerns are addressed in the best possible manner and at all times? They invest in what are called as tracking apps which not only resolve the above mentioned issues, but also improve the goodwill of the school that patronizes these apps. Alongside offering convenience of monitoring the trips of students, these tracking apps serve as a leading light to school bus attendants. 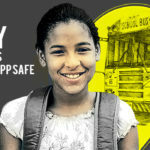 Here we shed light on the benefit of these apps to a school bus attendant. 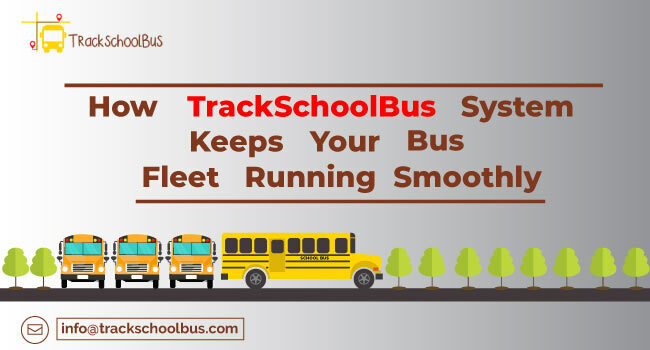 TrackSchoolBus, as the name suggests is a provider of technology-powered school bus tracking apps that come as convenient and safe means of transportation for students. 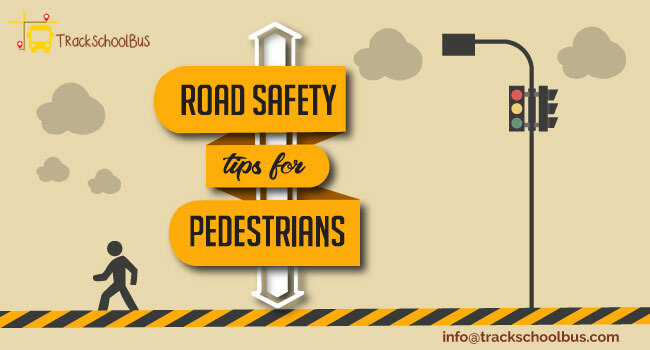 Additionally, these apps not only help school bus attendants to know of the real-time location of any particular school bus but also provide invaluable on-road information. 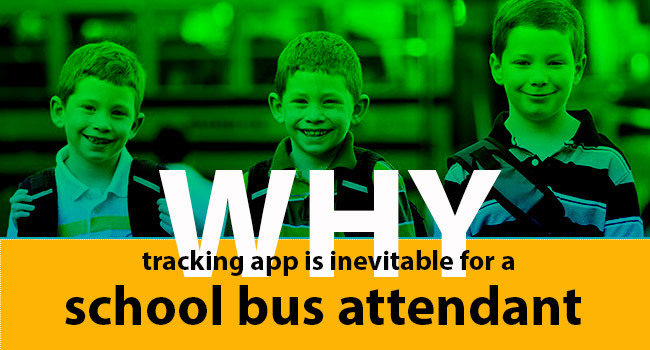 Here we shed light on the 3 important tracking apps that are meant for school bus drivers and attendants. True to its name, this state-of-the-art tracking app enables attendants to lay hands on the information concerning the next destination that the bus is heading towards. Tagged as route planning app, it is through this app that bus attendants can take well-informed decisions through real-time notifications and announcements indicating a traffic jam or bad weather conditions. This app helps bus attendants assign feasible pick-up and drop points. It is through this app that school bus attendants will be notified about every student in the bus and where he/she should be picked up and dropped. Additionally, this app helps them make alternative arrangements for all those students who have missed their bus. This app sends notifications to school bus attendants and administrators informing them about instances when a student gets dropped at an unlisted point. The list of benefits of the bus attendant app does not end here. 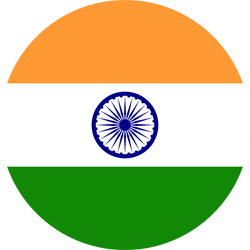 You can employ this app to enjoy a couple of advanced features, namely: re-center facility and manifest feature. The re-center feature comes into play when there is a change in the pick-up point. 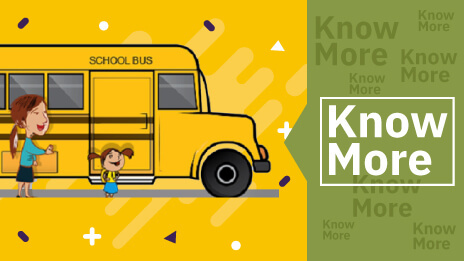 Given the sudden relocation of any child, it is through the re-center feature that school bus attendants can get the details of the new pick-up point from where the student needs to be picked up. The manifest feature shows up all the details concerning every student who boards the school bus. Details like the pick-up points, a route map indicating the exact location for a pick-up and the entire list of students who are onboard will be displayed. In the event a student is absent on a particular day, the manifest feature does not display his/her details on the stop list for that day. TrackSchoolBus offers a tracking app called as the Transport Manager app which comes handy to all the school bus fleet managers. It is through this tracking app that transport managers can exercise a strong control over the entire fleet of school buses. 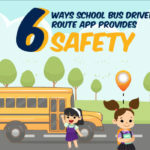 While allowing the managers to track each and every school bus that is plying on the road, this app ensures connectivity with other app users. So, with this app in your hand, you as a transport manager can send voice instructions to bus attendants. Last but not the least, the transport manager app helps managers locate untracked vehicles. Recognized as an innovative offering of TrackSchoolBus, the Driver Console App is a trip-friendly app that provides a host of features to all the drivers at the wheel. 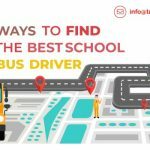 In addition to helping the driver to schedule pick-up and drop trips, this app gives out invaluable information like the speed of the school bus while also gathering the details of different school buses. It is through this app that school bus drivers and bus attendants can lay hands on live camera feeds of the activities inside the bus along with managing pick-up points. School bus attendants can make the most of the real-time notifications and alerts given out by this app to plan daily route trips. 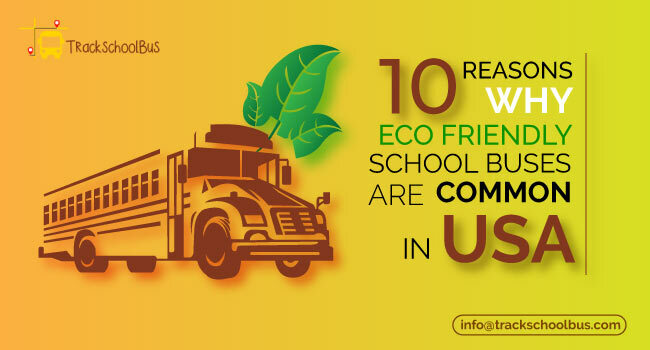 TrackSchoolBus, through all the above described apps helps all the stakeholders including students, parents, the school authorities and all those concerned to heave a sigh of relief with every school bus trip. 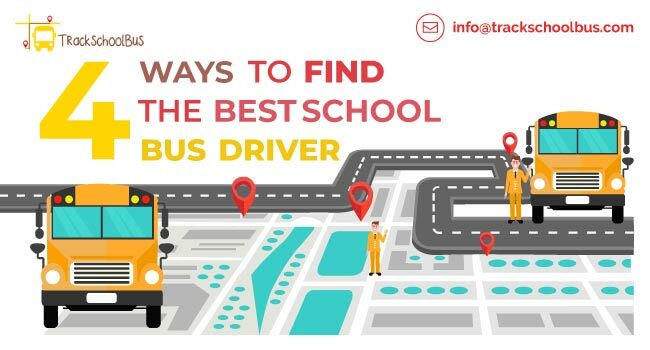 Providing top quality software that should be installed in superior quality tracking systems, TrackSchoolBus, the provider of school bus tracking apps delivers real-time notifications along with an auto optimization feature. It is through this innovative feature that school bus attendants can get to know the exact pick-up point as is displayed on Google Maps. 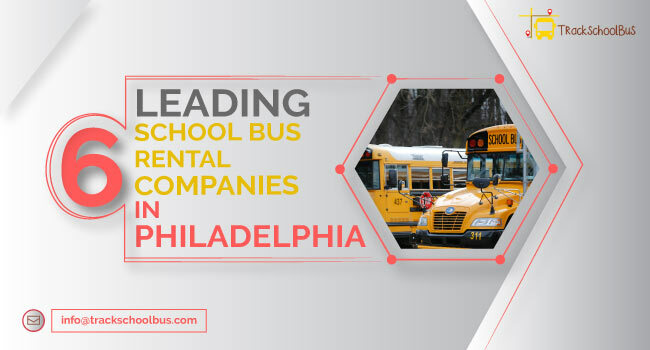 With this information, school bus drivers can save a great deal of time when they can effortlessly optimize the student’s pick-up and drop points.